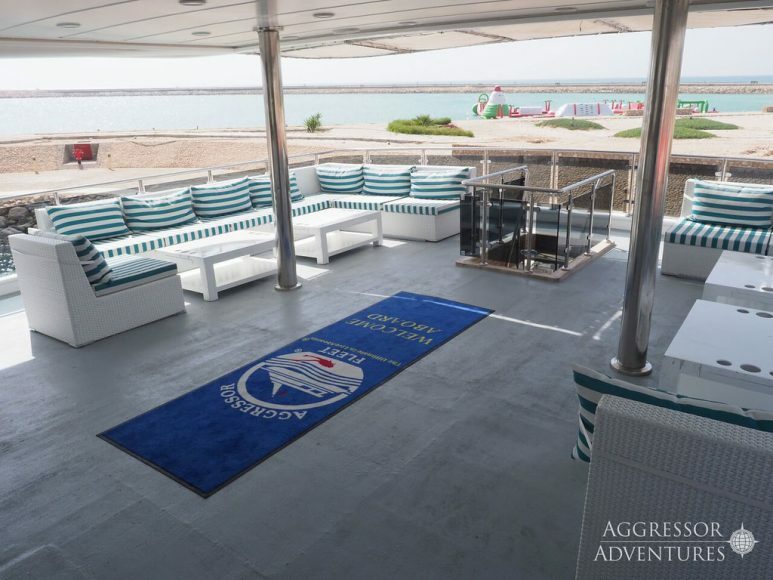 THE OMAN AGGRESSOR is a 148-foot (45 m), 22-passenger live-aboard that has begun operating charters to dive and explore the Gulf of Oman and the Arabian Sea. 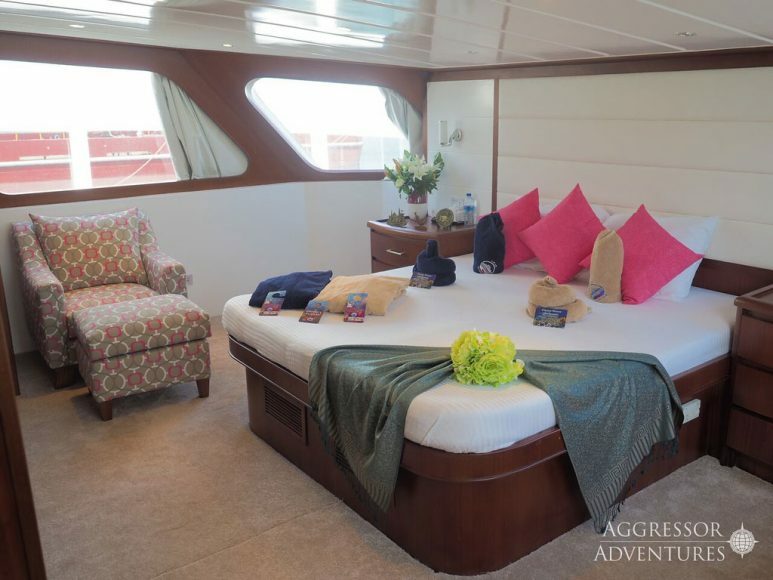 Some of the new yacht’s comforts include all staterooms with en suite bathrooms and no bunkstyle beds — along with a huge dive deck. 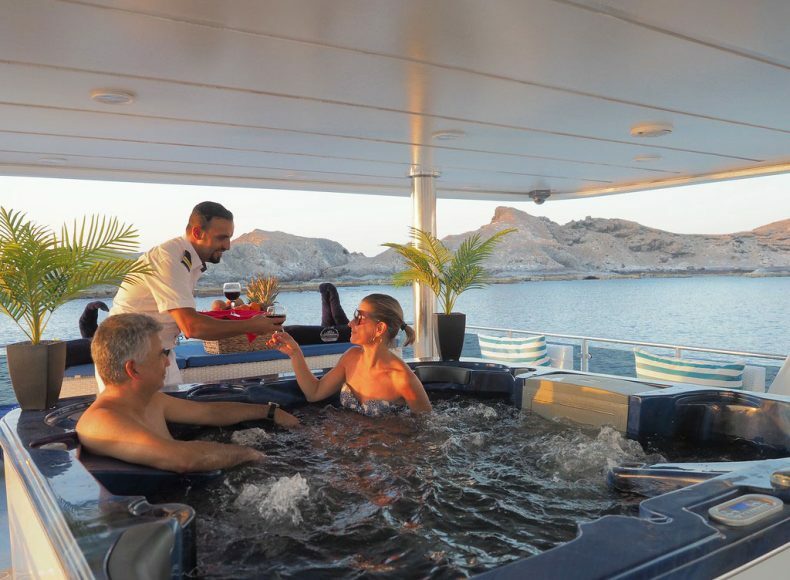 Discover the coasts of Musandam and Mirbat, the Daymaniyat Islands and the Hallaniyat Islands healthy reefs, wrecks and more than a thousand species of fish. 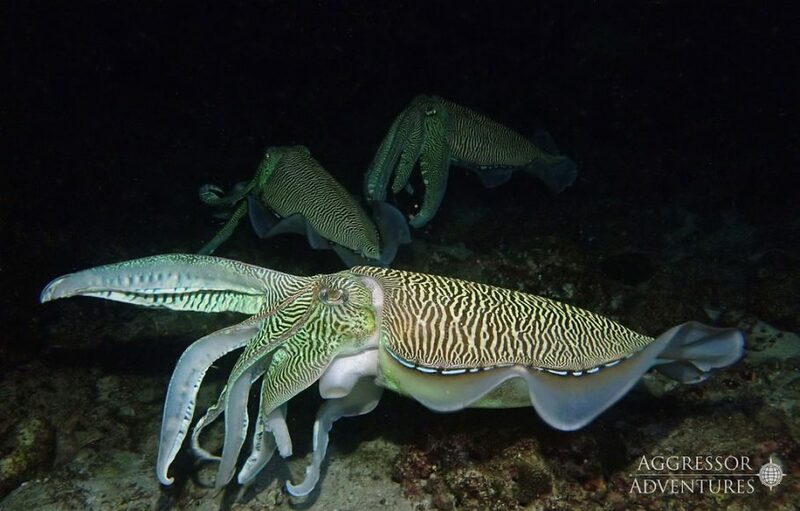 The Daymaniyat Islands are considered the jewels of diving in the Gulf of Oman. 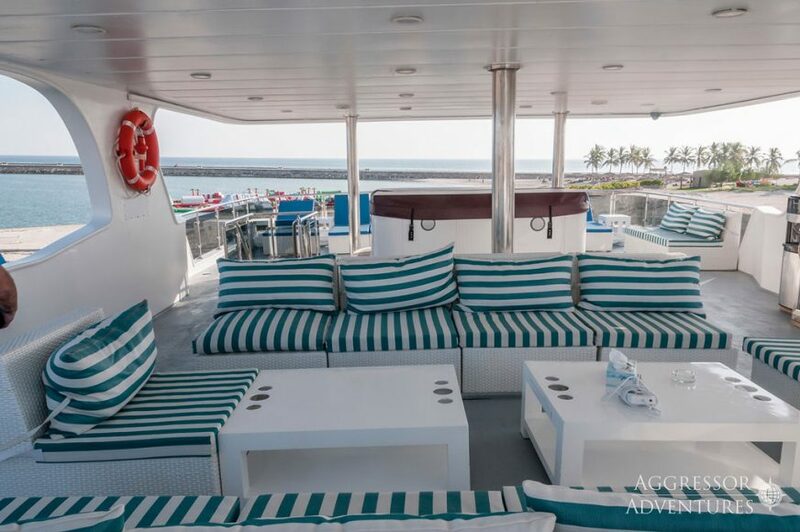 The string of small, rocky islands north of Muscat are encircled with 100-feet (30 m) deep coral reefs that have more than one hundred different species of soft and hard coral, many of which are unique to Oman’s waters. The islands’ importance for sea turtle nesting means green and hawksbill turtles are common residents, as are spinner dolphins. The Hallaniyat Islands off the south-eastern coast of Oman have new dive sites and wrecks being discovered all the time. 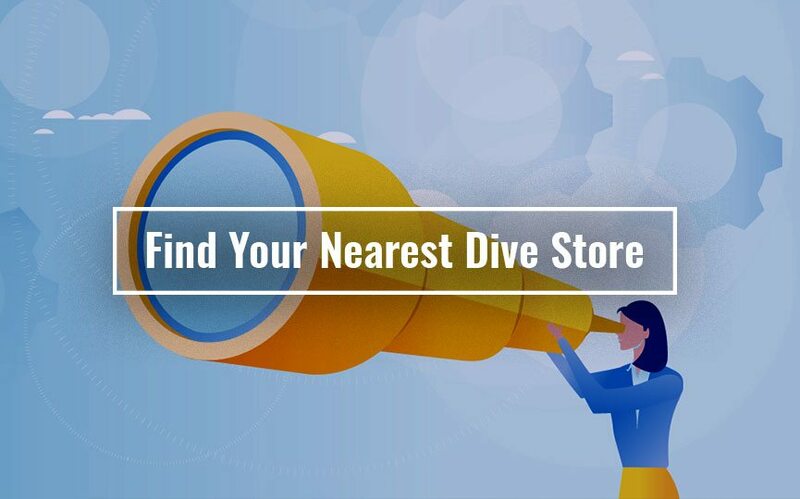 Dive highlights include a seasonal population of humpback whales, manta rays, sperm whales and frequent sightings of giant groupers. 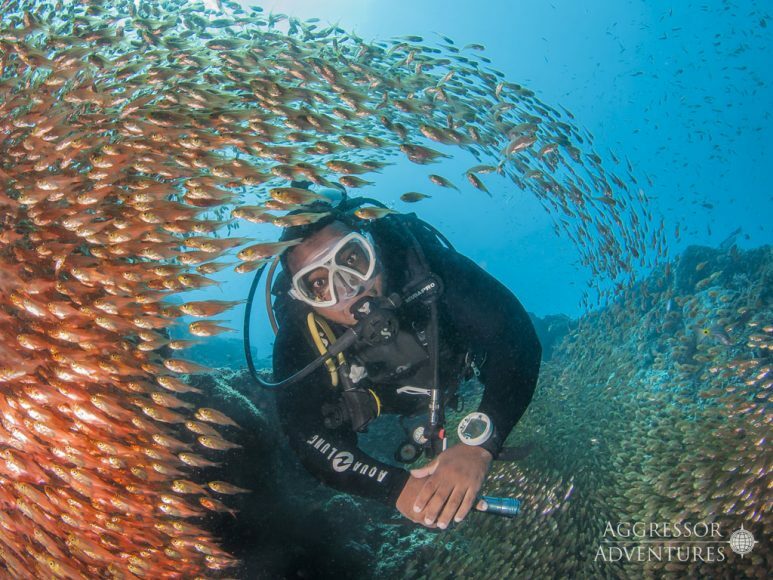 The Hallaniyat Islands and the region’s large marine parks help ensure the ecosystem is well protected and healthy. 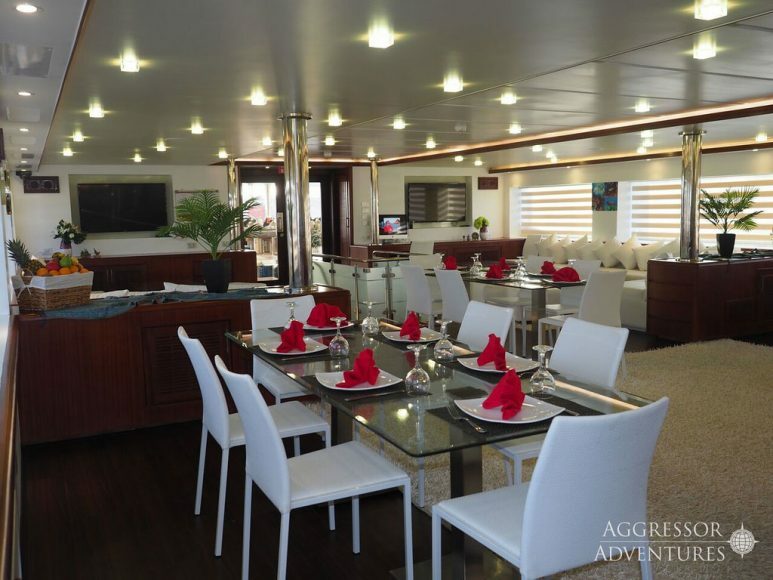 Dive packages include diving daily, onboard accommodations, meals and snacks, soft beverages and local alcohol. 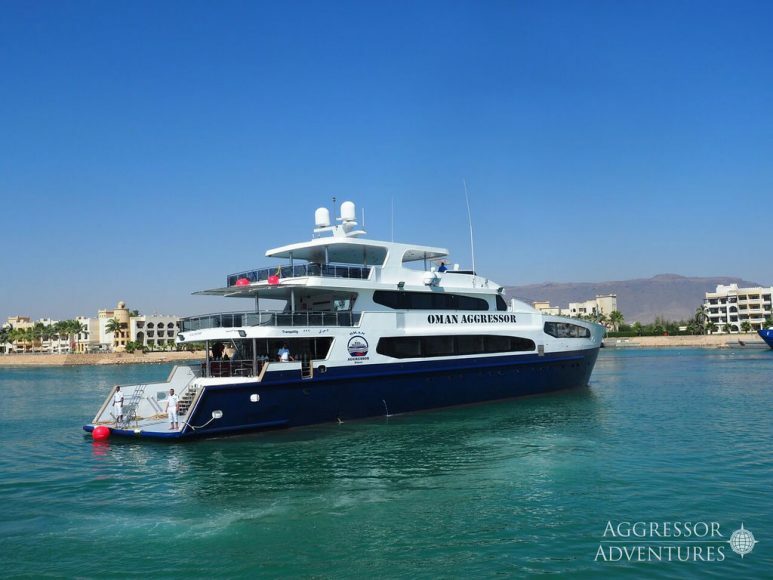 Book a new reservation on a seven-night charter on the Oman Aggressor starting at $2,416 per person for travel now through June 29, 2019.